If you heard Narita you’ll immediately think at the great international airport of Tokyo, right? But do you know that in Narita you can also visit the beautiful temple and walk among ancient traditional wooden houses? 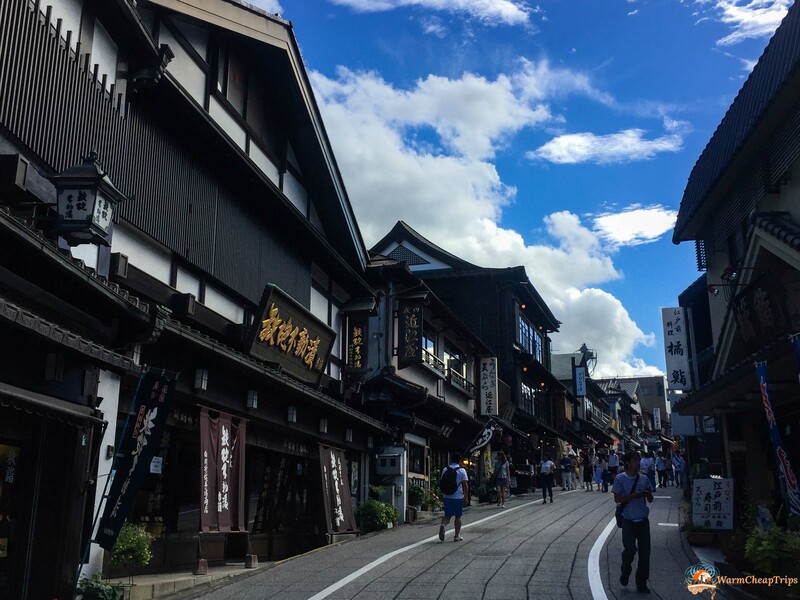 Yes, the town of Narita is not only where the great Japanese airport is, but it is also a cute little town where you can breathe a bit of that traditional atmosphere of Japan Everyone knows Narita, but only a small percentage have stopped to visit it. 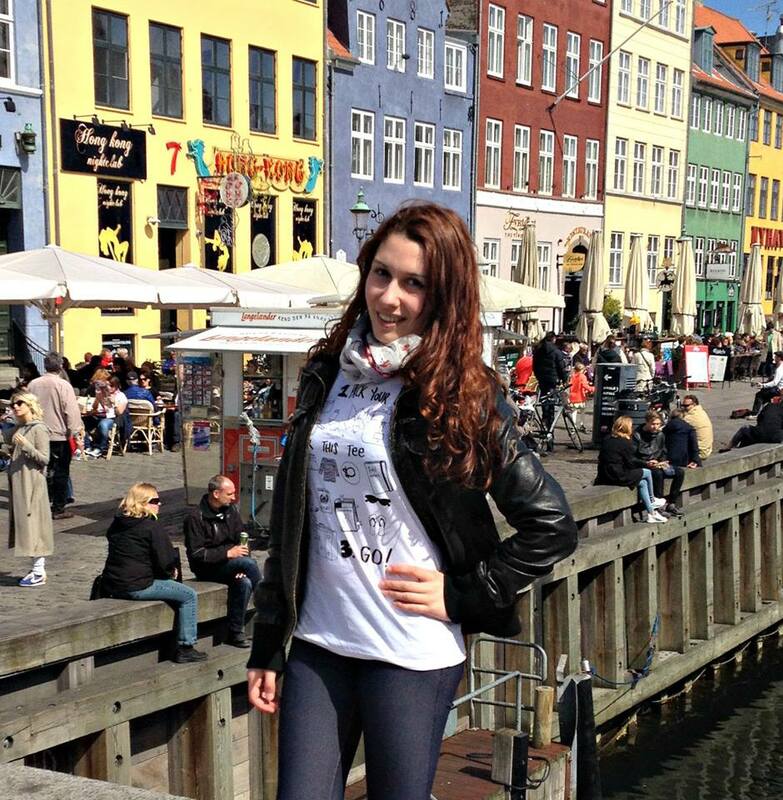 Yet believe me, stop here before arriving in Tokyo or before returning home, it’s definitely worth a visit! 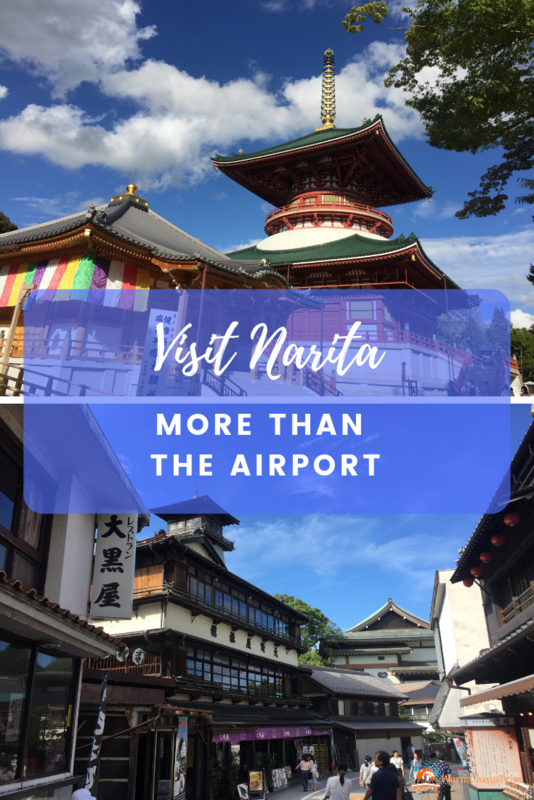 The touristic center of Narita is very small, it develops around the Great Naritasan Temple and it takes 2-3 hours to visit it. 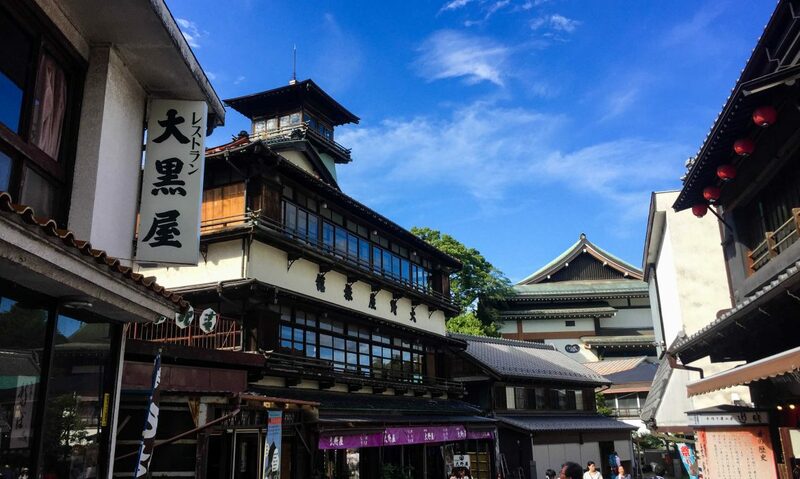 That makes it a great stop if you do a layover in Narita, but is also a good idea if you have the return flight for example in mid-afternoon and don’t know how to occupy the morning in Tokyo to avoid the risk of delaying the airport. Visiting Narita from the airport is very convenient, you can get there easily by train in 10-15 minutes. 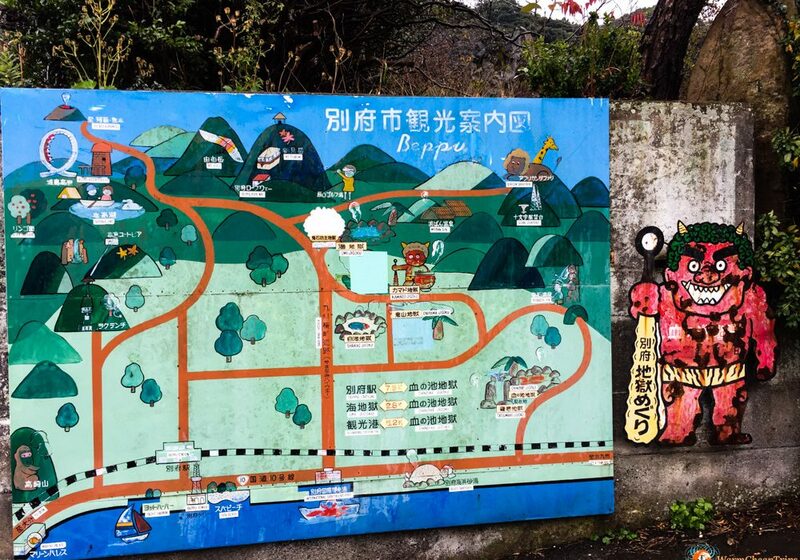 From the two stations JR and Keisei you just have to walk a little less than a kilometer and you’ll find yourself catapulted into a charming town with a retro atmosphere with wooden houses, shops and inns along a paved road that leads to the important temple stands on the hill. You can leave your luggage in the station’s coin-lockers, or use one of the popular airport-hotel delivery services in Japan. Is better to visit Narita in the morning or early afternoon, because at 5P; temple and shops close, turning Narita into a quiet country village. If you want, you can also include the visit to Narita in a daytrip from Tokyo, combining it with others Chiba Prefecture towns that complement the different aspects of Japan: Narita is in fact the spiritual city with its great temple, but a short distance away there is also the city of warriors Sakura with the Samurai houses, the commercial city of Sawara with the ancient residences and warehouses of the merchants, and the port town of Choshi viewing at the ocean. For sure the main attraction to visit in Narita is the large and important complex of Naritasan Shinsoji, built in 940. The great and majestic temple is located on a hill overlooking the town and there are therefore several steps to climb, however there are also lifts that make access to wheelchairs and strollers possible. 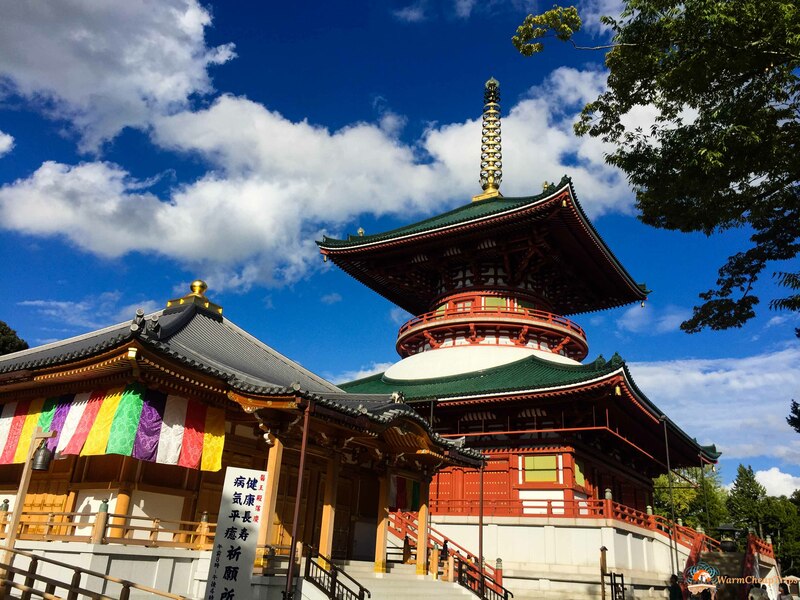 Several structures are located in the temple grounds, such as the three-story pagoda in front of the Main Hall and the Great Peace Pagoda located at the highest point of the hill and also visible from the various trains and buses connecting the airport to central Tokyo. At Naritasan it is also possible to take part in a sutra transcription class or to attend the fire ceremony, Goma, which takes place several times a day in the main hall. Behind the Naritasan Temple lies the beautiful Naritasan Park whose paths wind through woods, ponds and bridges. The walk is not only extremely relaxing, but being very shaded is also very pleasant in the hot days of Japanese summer. Cascades, Japanese lanterns, musk and other elements typical of Japanese gardens enjoy you in this exploration, giving you breathtaking natural views! Omotesando is the pretty central commercial street of Narita, approaching the Naritasan Temple, which during the day is exclusively pedestrian and is full of souvenir shops, typical products shops and restaurants. Wooden houses, curtains hanging from the entrances, sweets and handicrafts displayed in wooden crates and barrels contribute to the ancient charm of this town. Take a leisurely stroll and let yourself be enveloped by its charm, discovering special saké bottles, hand-carved wooden objects, exquisite Japanese pickles and even an ancient spice and herbal pharmacy. 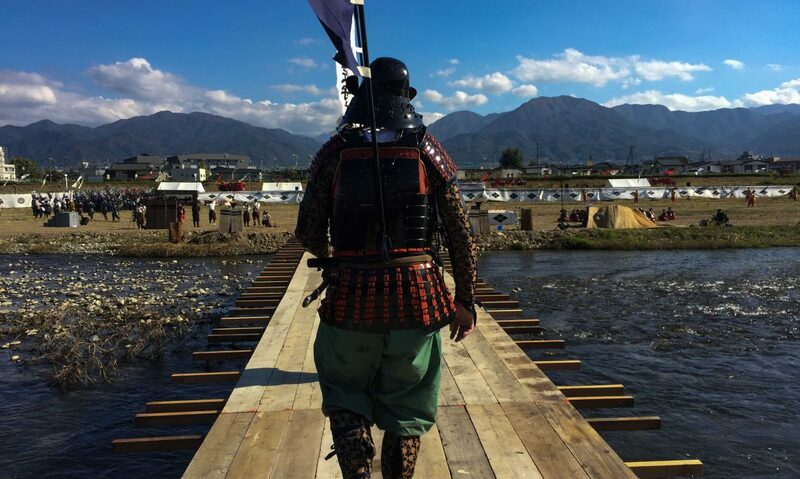 Even the Tourism Office Point is really special, with the wooden tower from feudal Japan and symbol of the firemen’s headquarters, very important elements in the city entirely made up of wooden and paper houses! 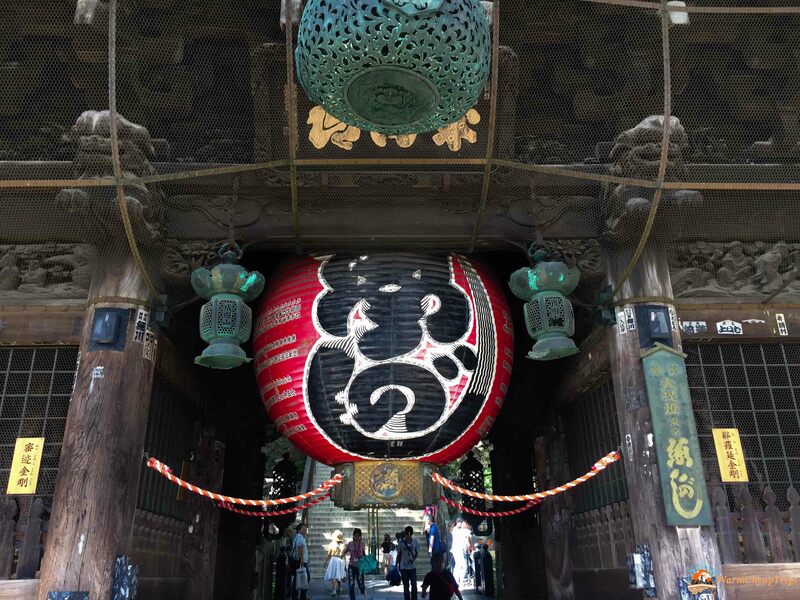 The Omotesando street is only 800 meters long, slightly downhill to the Naritan Temple, and it is very pleasant to follow it slowly, stopping to observe the details of small shops in the area. You cannot visit Narita and don’t taste the dish of the town par excellence: the eel! In Japan, eel is a prized and very tasty dish. Generally eat grilled, with teriyaki sauce and spread on a bed of rice. 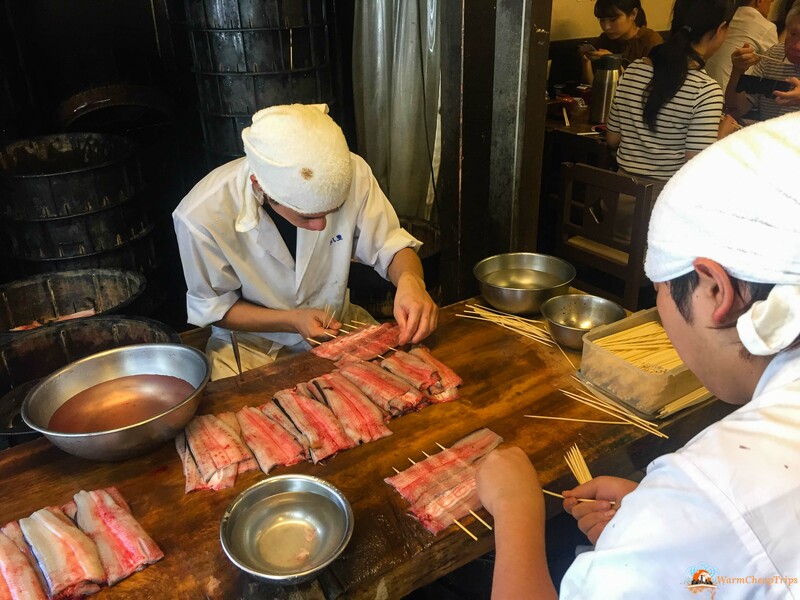 It can be found all year round, but it seems that the best time to enjoy it is in the summer, when it’s said that eating eel helps to counteract the humid heat. Along Omotesando there are many restaurants specializing in eel, I personally recommend Kawatoyo Narita for the excellent quality / price ratio and for the nice traditional seat on tatami and low tables. Here you can also see the employees involved in cleaning and preparing eels. This restaurant is often crowded, but just take the reservation number and continue your walk to Omotesando, checking the progress of the row from their website landing page.